The Philippines has been one of the top outsourcing locations for years. 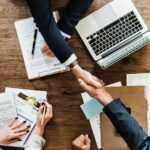 With its undisputed competence to lead customer service, virtual assistance, and provide superb work quality, more trades and investors come to farm out their business. Aside from that, business process outsourcing (BPO) in the Philippines comes with perks such as lower expenses, work efficiency, and cheaper labor cost. The BPO industry is one of the fastest revenue sources of PH. In fact, 10% of Philippines’ economy comes from call center outsourcing and BPO companies. Hence, it’s evident that outsourcing in the Philippines plays a vital role in both sides—your business and its economy. While there are a lot of benefits you can get through business outsourcing, the question now is where in the Philippines can you farm out your business? What are the top outsourcing locations you can consider to aid your business? If you’re looking for answers, Outsource-Philippines got you covered! We’ve rounded up the top outsourcing locations in the country with most well-trained workforce fit to cater your needs. Indeed, the Philippines continues to rank as one of the top outsourcing destinations among its rivals. Hence, different cities and sites in the Philippines developed their resources and made sure to uphold a well-trained workforce. Outsource-Philippines, a business process outsourcing company based in San Pedro, Laguna, shares six of the top outsourcing locations perfect to help your business achieve milestones. Some of these already made it to Tholon’s rankings, which produces a yearly report of the world’s major outsourcing destinations. The PH’s mainstream BPO industry already carved a striking performance thru the years. However, this article aims to give you other options unto where else you can farm out your business. Also, we’ll give you a quick brush off why these locations made it into our shortlist. 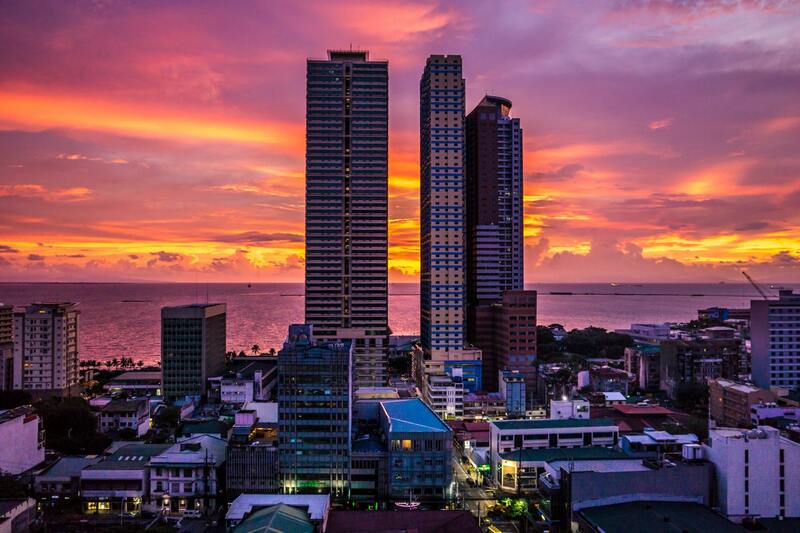 Aside from it’s the capital of the Philippines, Manila is considered as one of the booming cities in the Asian region. Because of its accessible location, it’s a favorable and ideal outsourcing location to farm out. Large BPO companies united into hubs, thus it’s easier to find a certified outsourcing firm to cater to your needs. 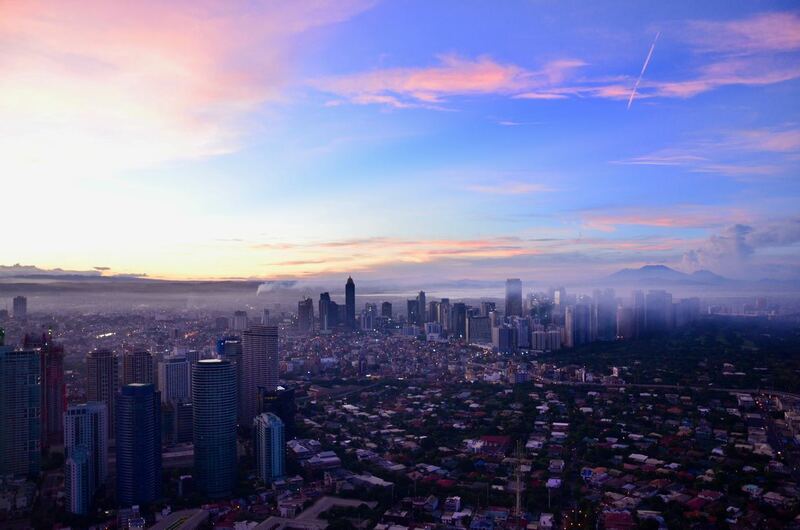 Second in our list is Cebu city. It is located in the Visayas region and an absolute beauty. Of course, Filipinos are known for genuine hospitality, adaptability, and work ethics. 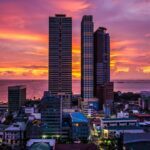 Thus, the Visayas region, Cebu in particular, is an ideal outsourcing location to look for new talents. Next in our list is Davao, which is Pres. Rodrigo Duterte’s hometown. We included in our list simply because of its excellent workforce with a less dense environment. Plus, you should know that pure talent and work ethical employees are present all over the country. 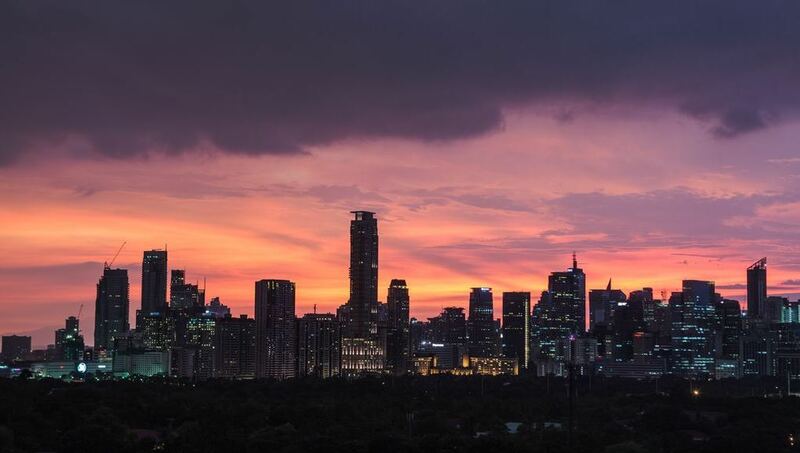 Also making it to the list is the Summer Capital of the Philippines. Baguio is a famous travel destination for locals and foreigners for its high altitude. To keep up with fast-paced BPO industry, BPO companies in the location put up outsourcing firms to take in interested clients who want to farm out their business. Also one of the top outsourcing locations in the Philippines is Pampanga. It is the former United States Air Force base, which is located in the northwest side of Angeles, Pampanga City. Currently, it is known as the entertainment and gaming center of Central Luzon. In addition, Metro Clark caters to business hubs and continues to progress. Up to the present day, this potential outsourcing site shows a thriving economy. Also, with the vast number of electronic and semi-conductor firms present in the location, it is considered as the Silicon Valley and Sta. Rosa, Laguna as the Techno hub of the Philippines. That’s why it caters to different BPO companies that provide a well-trained workforce to aid your business. So, if you are looking for an outsourcing location far from the mainstream firms, you can find a BPO firm that upholds dedicated work quality in Laguna. Outsource-Philippines, a business process outsourcing company based in San Pedro, Laguna, known for keenness towards boosting their client’s business. They do not just meet their client’s want but also exceed expectations and go extra mile. Unlike the first five top outsourcing locations in our list, Laguna is an ideal destination with a less dense population, accessible setting, and friendly environment with a talented and well-trained workforce. Are you interested to hire an outsourcing firm dedicated to boost your start-up business? Search no more for Outsource-Philippines, a top BPO in the Philippines, is the key to your success. Visit and inquire today!